It’s summertime and the livin’ is easy. Those aren’t just words to a song, it’s the way life is here on Holden Beach, NC. It’s the reason many people vacation here year after year. And it’s the reason many others choose to move here after retirement. When you want to try the area on for size you’ll need to know where to rent a beach house. Look no further than the blog you’re reading because at Brunswickland Realty, we have beach houses for rent that you’re sure to love! To really experience the easy living on Holden Beach you’ll need to stay in one of our completely furnished beach houses. Spend a week, a month or come for the entire winter! This will provide you the opportunity to truly experience what living here full time would be like. You will have a better understanding of this friendly community and appreciate being centrally located halfway between Wilmington, NC, and Myrtle Beach, SC. 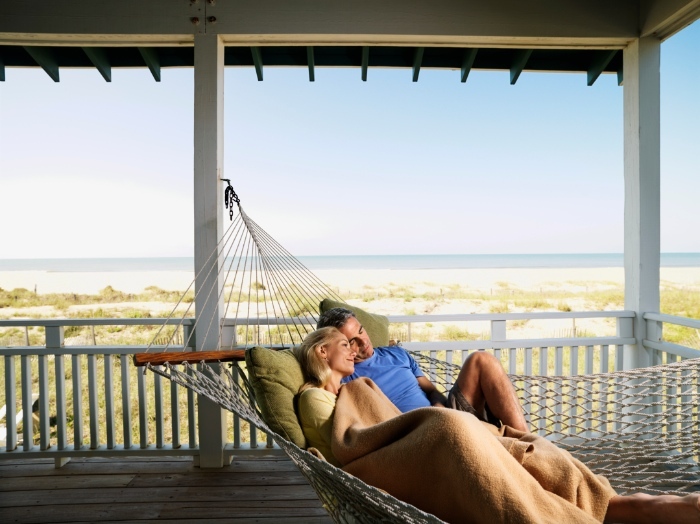 The awesome beach houses that we have come in a full range of sizes – whether you’re a growing family with children or a couple on the brink of retirement – we have beach houses that are sure to meet your needs. Our beach house rentals come completely furnished with nicely equipped kitchens. You can spend the day however you like – take a fishing charter boat out, rent a beach cruiser and go biking or visit the area shops and eateries. There are not many places as beautiful as you’ll find this area to be. Don’t forget to explore the famous Bird Island off the coast of Sunset Beach and leave your well wishes in the mailbox there. Spend the day on Holden Beach or walk the full length of the Brunswick Islands. This is a vacation after all so you should be having fun. And just in case you were wondering, yes, we do have plenty of golf courses nearby as well.